For those unfamiliar with the concept of a “Hobbit Birthday”, it is one where the birthday person gives presents to those who come to celebrate with him/her. And that’s what I’m doing here with my birthday, which is march 30th. 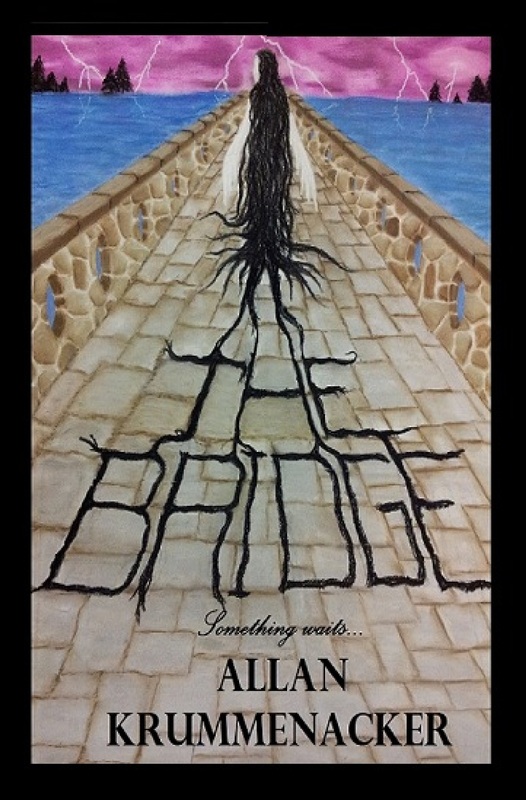 I’m giving you all a chance to get a free e-copy of my novel “THE BRIDGE”. Just go the link below which will take you to Smashwords and use this coupon code: XS86Y to get a free e-book copy. Smashwords will give you selection of different versions of the book to choose from MOBI (Kindle), Nook, Apple, EPUB, and PDF. And what does this birthday boy ask for in return? 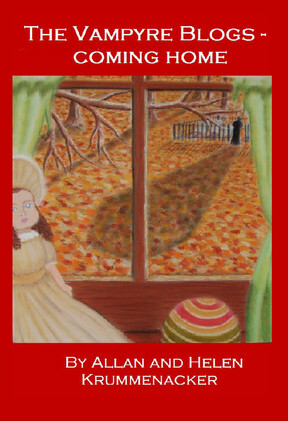 Simply this, leave a review on Smashwords and/or Amazon if you don’t mind.nd if you enjoyed the book, please help spread the word about it through your networks. The biggest battle any new author faces is getting the word out about their books, so this would be a huge help.